As another Christian holiday approaches, and perhaps the most important one of all, I wonder what we are doing as believers to celebrate the holiday. There was a time for many years that when Easter came around, I was looking forward to the candy and easter eggs. (I am sure that contributed greatly to my cavities.) It seems like most Christian holidays have been hijacked with bunnies, trees and gifts. This year was the first time I pulled out my Bible and read Luke 22, as well as watched the opening scenes of “The Passion of the Christ.” I have always prayed to start the Easter weekend. I have fasted before during the time, but this time I felt something different. This year, I didn’t want it to just be routine or boring or rigid. 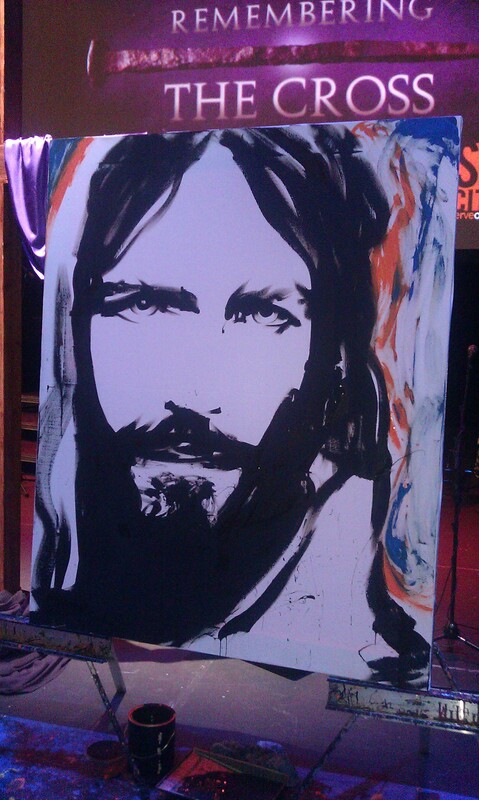 This year, I wanted Jesus to actually be the focus of my worship. Not my responsibilities, not my work, not a to-do list, but to be a Christian. Not do Christianity but just rejoice in Jesus. What are you doing this Easter? Is Jesus the focus or is it another church service or program? Is it the Risen Lord or an Easter egg?